Foundational training to get new members of your team up to speed and contributing. The Principles of Operations Managment Progam is designed to help you meet these challenges quickly. The core program consists of 45 learning modules organized in five main courses. The courses can be taken in their “off the shelf” form or the modules can be mixed and matched to meet your specific needs. We will also work with you to customize the sequence and content. The Principles of Operations Management Program consists of five classroom-based, instructor-led courses. Each standard course consists of Nine instructor lead classroom sessions plus a mid-term and final exam. The 45 individual learning modules can be combined with any company-specific materials to make a course specific to your needs. whether you have to on-board a new team, elevate skills sets, or get your team ready for a new program, like ERP. A customized program may be just whats needed to help improve your team’s skills and get you the results you need. A common option is to replace exams with a class project or to begin directly applying the new skills to day to day challenges. The Principles of Inventory Management provides a functional knowledge and understanding of inventory and purchasing management principles, roles and responsibilities, and techniques. The Principles of Manufacturing Management provides an introduction to manufacturing management core concepts and activities related to production planning, scheduling and process control. 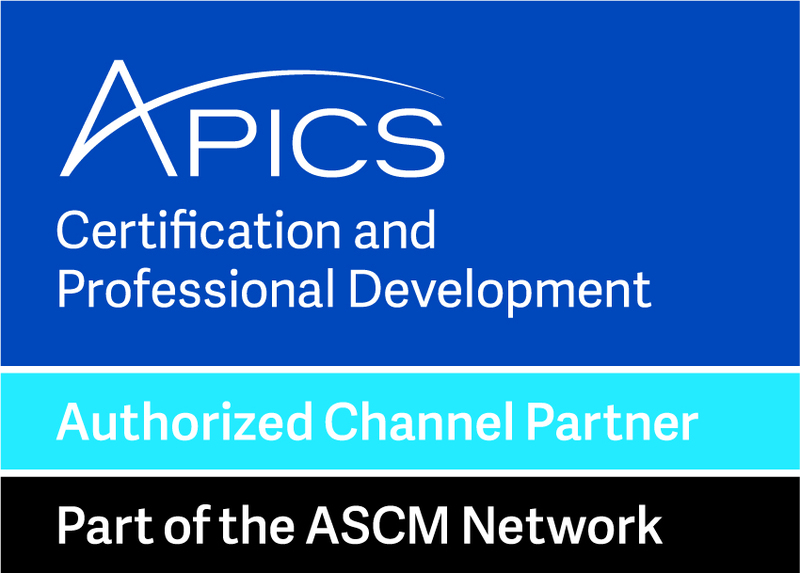 The Principles of Distribution and Logistics introduces the foundations and operations of supply channel inventory, warehousing and transportation operations. 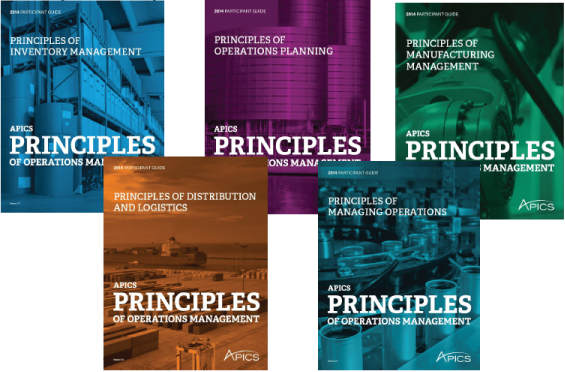 The Principles of Managing Operations introduces the fundamentals of operational process design, quality and organizational management and performance.